Prep Hacks: are the go to in order to have nutritionally dependable foods on hand when ever you need them! 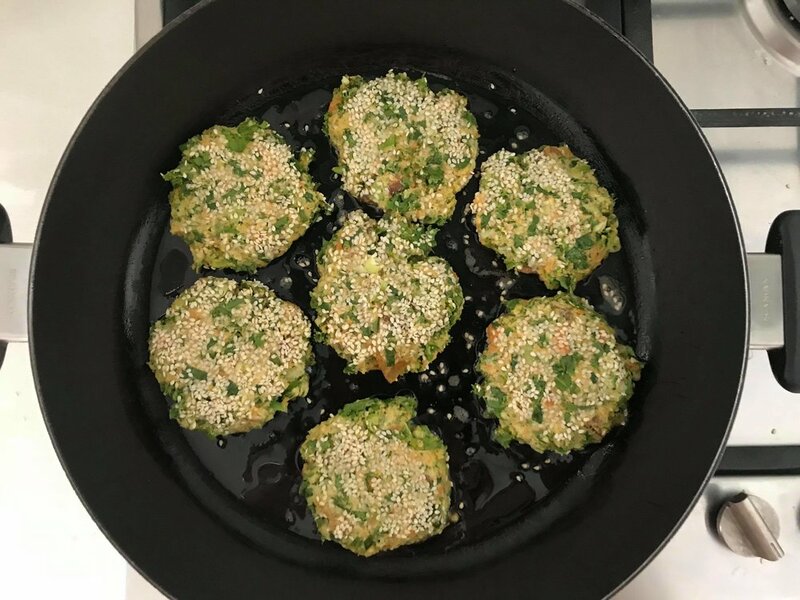 Patties are my go to in reducing waste, by utilising ingredients you have on hand, to make in bulk and to further more make your progression with healthy eating that little bit easier! Planning what you are going to create is an essential tool, I'll try to make a large amount of patties to last me the month, when I'm tired, busy at work, wanting to save money from eating out as well as just to have healthy food on hand! With any meal I try to obtain an element of green within each recipe, living on a plant based diet, consuming a wide range of greens ensures that I am hitting my daily target for both my vitamin and mineral intake, with that too, ensuring i'm eating a range of proteins in each meal to obtain a complete protein. All of my recipes obtain a complete plant based protein to help get you there! 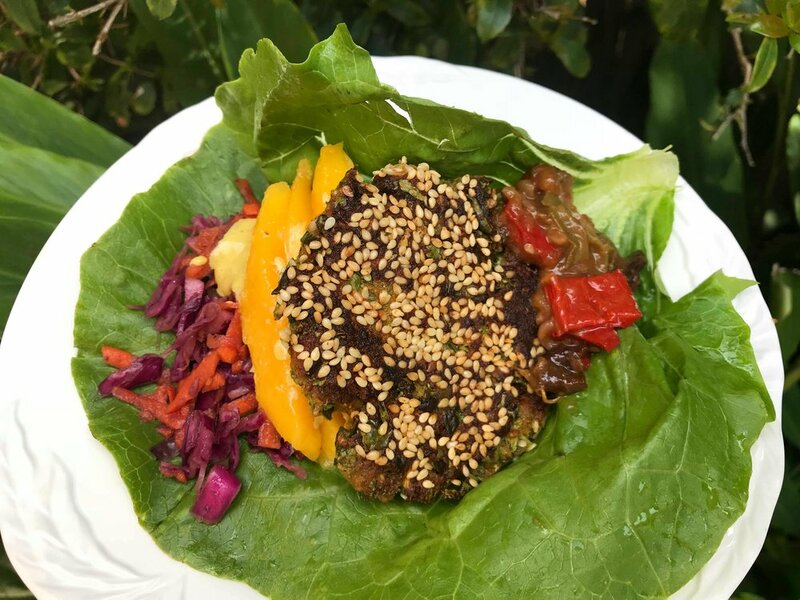 This recipe can serve as a staple to any patty recipe, here are a few tips to make the ultimate healthy patty! 3. Always set in the fridge before frying, with any left overs, cover in a container uncooked and place in the freezer to have on hand to defrost for a quick and healthy protein staple! With remaining patties, place in a covered container, then place in the freezer for a quick and easy protein on the go! We love seeing your remakes! Don't forget to tag us @thecorehealth and #thecorehealth! Happy Cooking!